Wow! Time has really slipped on me! It’s not that I have really been all that busy…It’s been rainy here for the last 4 or 5 days and I’ve actually been kind of lazy LOL. We had a pretty good 4th….went to mom’s for a cookout but no fireworks this year 😦 Our town cancelled them this year and not because of rain…it had something to do with the fact that the location that they are set off is in the path of the helicopter that leaves the hospital here in town. I didn’t know until Friday and the next town over had already done their’s the day before. Ah well, we will get to see them when we are at the beach next week 🙂 We leave on Sunday YAY!! I so love the beach and I will live there someday (I’ve been saying that since I was about 16 LOL). So, on with catching up on the layouts I’ve done since I was here last….. 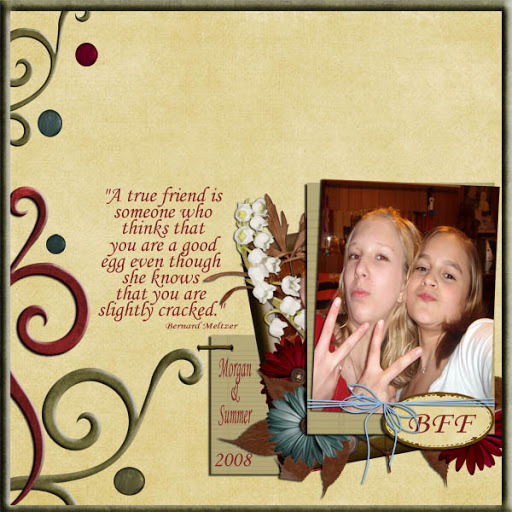 This was done for a challenge at Digital Scrap Garden using a hodge podge of elements by Brandi West. This was done for the quick page exchange at Been There Scrapped That using Tan Lines by Liz and Colie…the fab designers there. 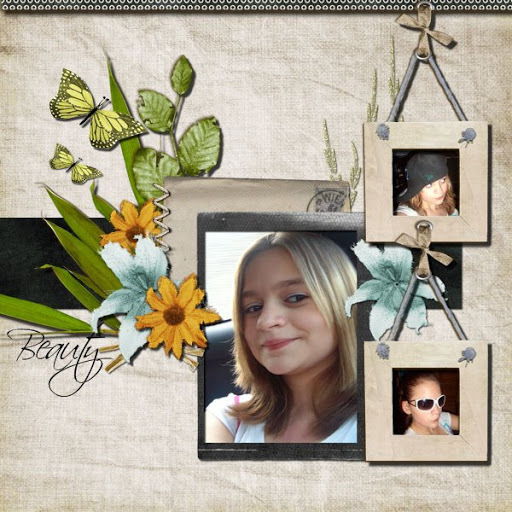 This was done for another challenge at Digital Scrap Garden. 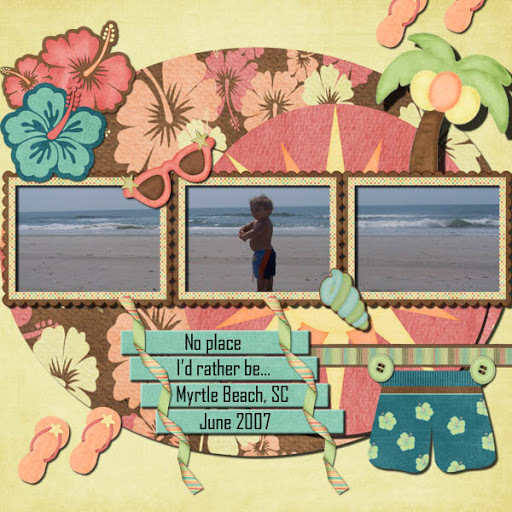 It was an ad inspiration challenge and I used Tan Lines by Liz and Colie at BTST. 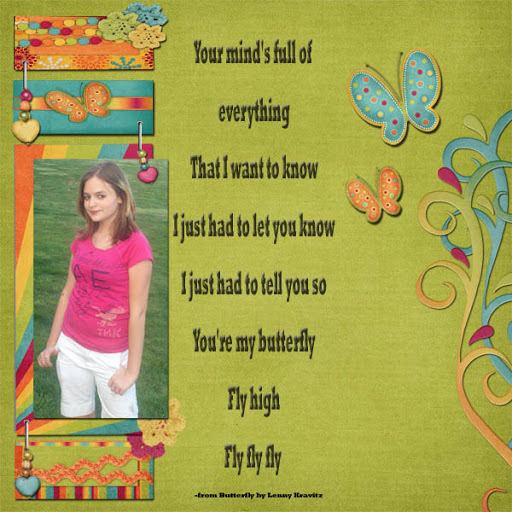 This was done for a template challenge at Purple Paper Flowers. 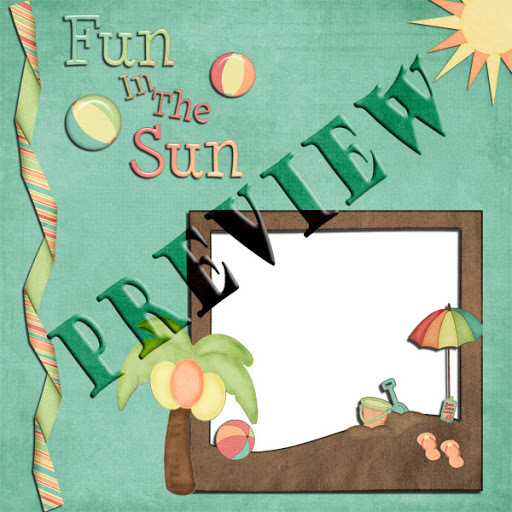 The template is by Cate – absoluteartist1 and the Kit is the Summer Grab Bag from the designers at Digital Scrap Garden – Ladybug Graphix, Nathfunstuff, and Karen Wallace. 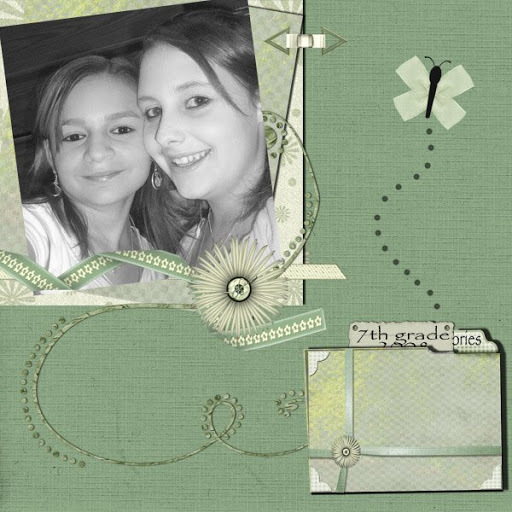 This layout was done for a challenge at Digital Scrap Garden to use a template of the folder, decorate it and use it in a layout. 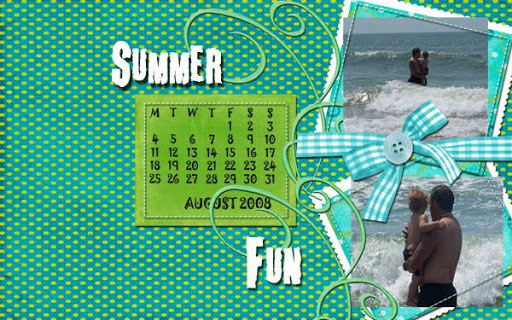 The template is by Nathfunstuff and the kit used is the June posting gift from Karen Wallace. 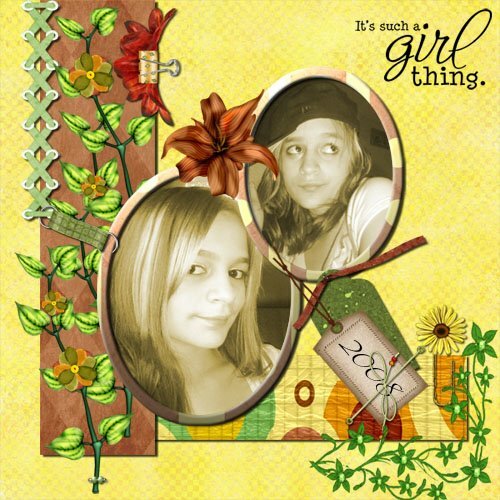 This layout was done using Fiesta by Ladybug Graphix at Digital Scrap Garden. 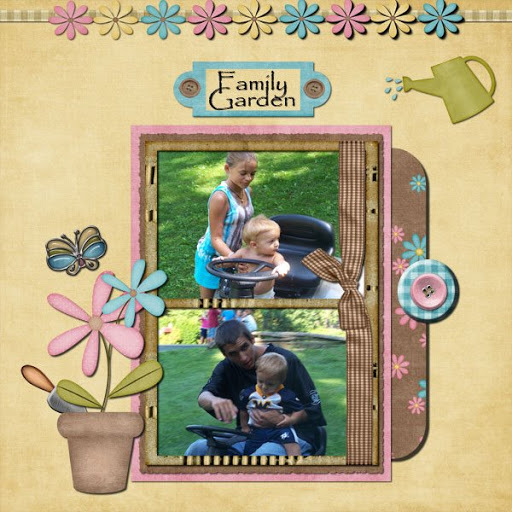 This was done with Lacey Elegance by Ladybug Graphix at Digital Scrap Garden. 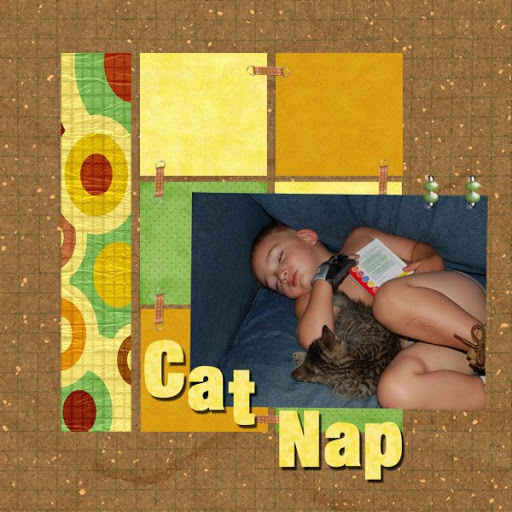 This was done for a template challenge at Groovy Scraps. 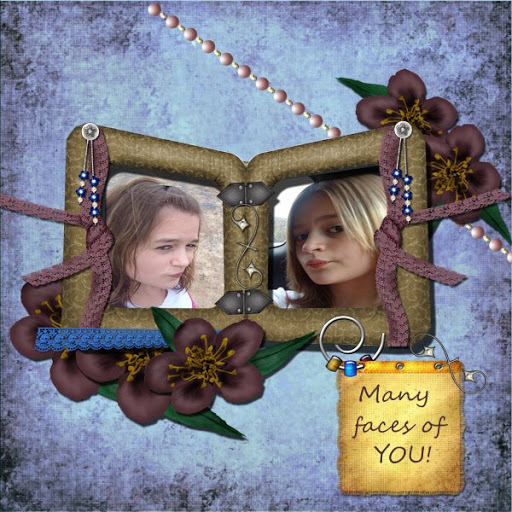 I used Colie’s In My Garden kit and the template is by Rose McDigital Design. 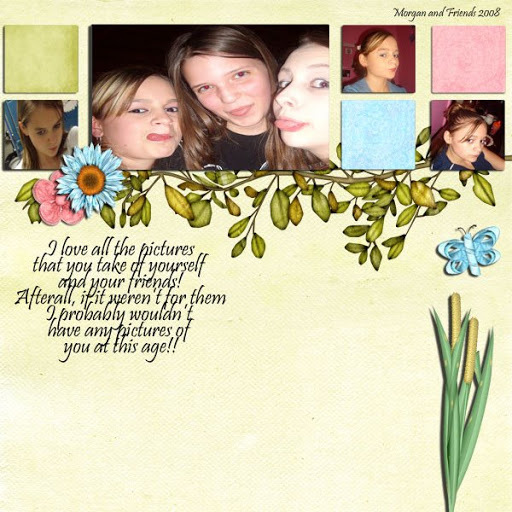 This was done for the template challenge at Digital Scrap Garden. 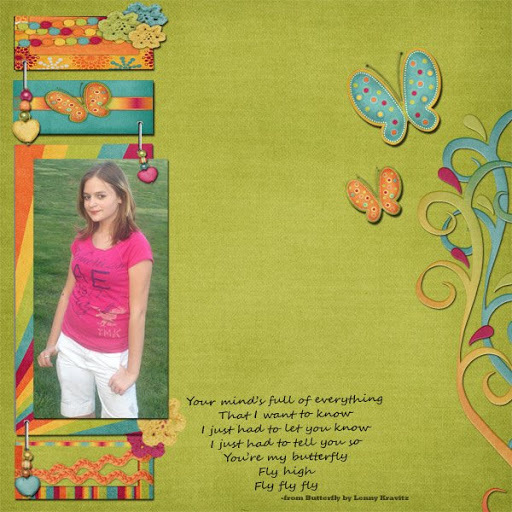 The template and Kit (Fiesta) are by Ladybug Graphix. This was done for the Pimp my Desktop Challenge at BTST. The kit is Summer Splash by Christine Scraps at BTST. I love this kit. It is called Pieces of Me and it is by Edeline Marta Design at The Digi Chick. 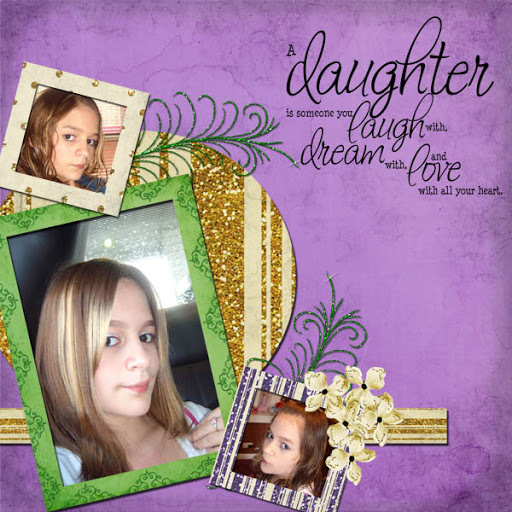 This was done for the scraplift challenge at Digital Scrap Garden. 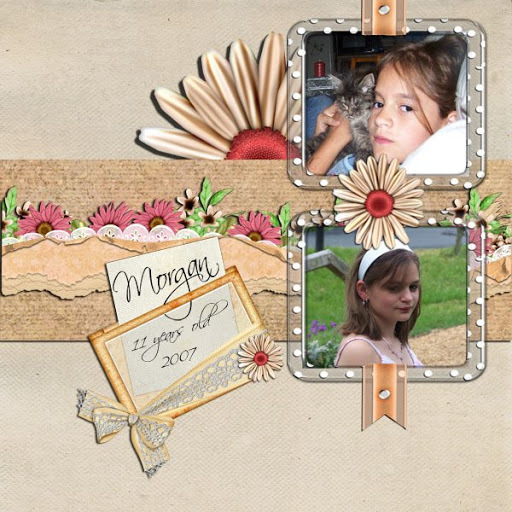 I used the kit Handle with Care by Liz – Sweet Digi Scraps…..inspired by the layout Best Friends by jonee at DSG. Previous PostPrevious Happy Monday Morning and Tooting my own Horn! Next PostNext Doin’ a Happy Dance! !